Saudi Arabia - birthplace of Islam and home to its holiest shrines - does not recognise Israel. 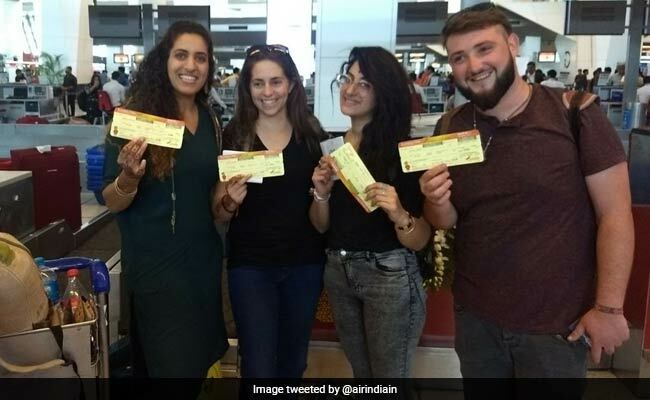 Israeli Tourism Minister says, "historic day after 2 years of hard work"
Saudi Arabia opened its airspace for the first time to a commercial flight to Israel with the inauguration on Thursday of an Air India route between New Delhi and Tel Aviv. 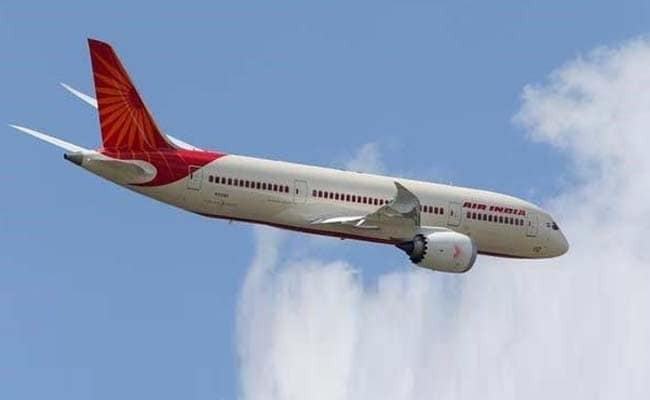 Air India 139 landed at Tel Aviv's Ben Gurion Airport after a flight of over 7-1/2 hours, marking a diplomatic shift for Riyadh that Israel says was fuelled by shared concern over Iranian influence in the region. The airliner had earlier flown over Oman, according to Flightradar. Officials from Oman, which also does not recognise Israel, could not be reached for comment. Israel's flag carrier El Al, excluded from the Saudi route, says its Indian competitor now has an unfair advantage. El Al currently flies four times a week to Mumbai. Those flights take around 7 hours and 40 minutes, following a Red Sea route that swings toward Ethiopia to avoid Saudi airspace.